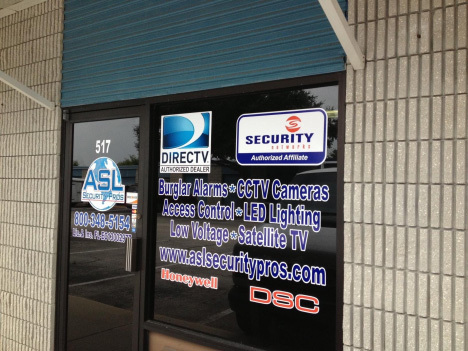 ASL Security Pros is a State Licensed and Insured low voltage contractor (Lic # EC13002977). We are an affiliated Security Networks, Alarm.com, 2GIG, Telguard, Total Connect and ipDatatel dealer with home grown customer service and friendly support. Our service quality is of prime importance and we ensure that ethical sales practices are carried out by our team. No project is too small or big and we offer maintenance agreements on all our products, with impressive warranties and after-sales service. Our staff members are all personable and friendly, being continuously trained in use of new technologies. 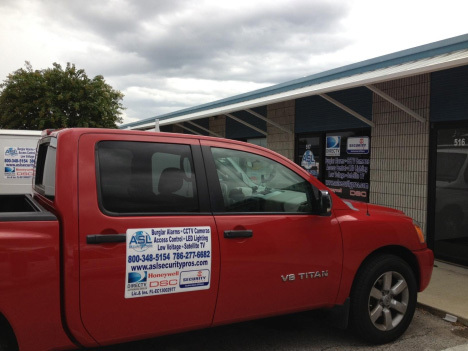 We cover projects throughout Florida and our management and installation crew have a combined experience in the field of over 75 years! Products and Services include: Home/commercial burglary alarm systems, CCTV Surveillance Cameras (IP/Analog), Access Control (RFID,Biometric,Residential Z-Wave), Home Automation (Thermostat Automation, Lighting Automation, Lock Automation), LED Landscape and Security Lighting, Data/Phone Structured Cabling, No-Contract Cellphone Plans and Satellite TV Service installations (DirecTV). We are open Monday through Saturday. Call for holiday hours and special on-site appointments. We check email 7 days a week and respond to emails after business hours. Our Home Automation systems feature advanced energy savings features for lighting and thermostat control. Our CAST LED Security/Landscape lights are ultra energy efficient LED lights.